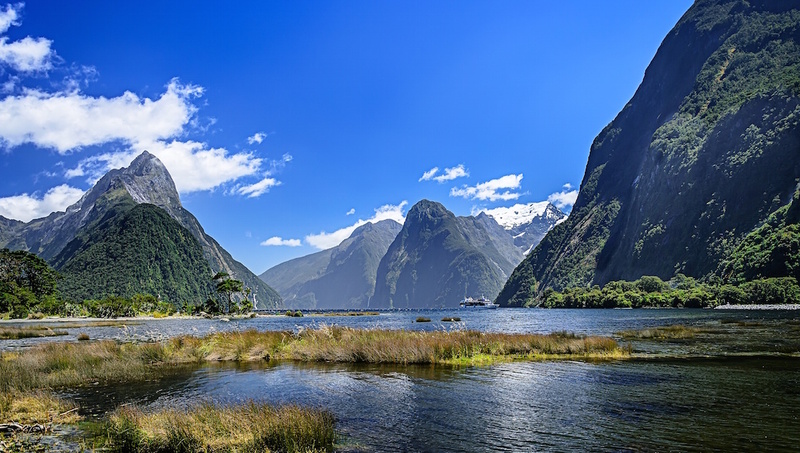 This fantastic resort town is one of the most desirable places to visit in New Zealand. Here, any traveler will be satisfied with the great outdoors, culture and a good night life! Really one of the most beautiful lakes on the planet. On a sunny day, a trip here will not be forgotten. 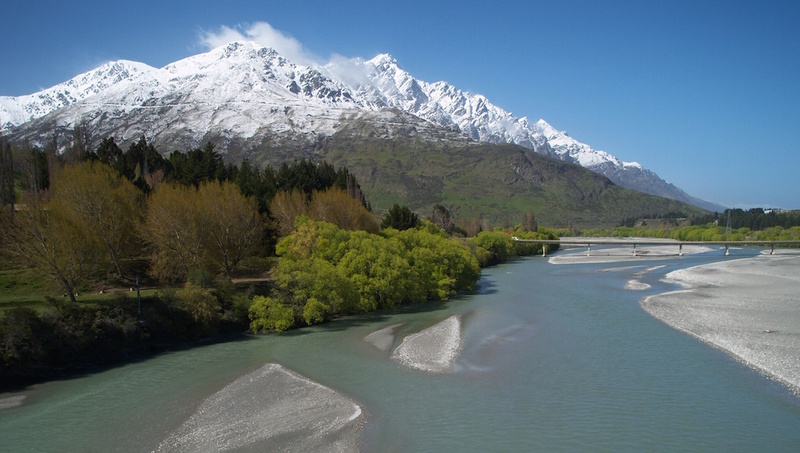 This historic and scenic gorge was once home to New Zealand's richest gold-bearing river, the Shotover River. The river still exists, of course, but the gold is no more. If you feel like a spot of gambling, then definitely head over to Skycity Casino and try your luck. This fast flowing river is fantastic for thrill seeking tourists who can book on adventure tours. 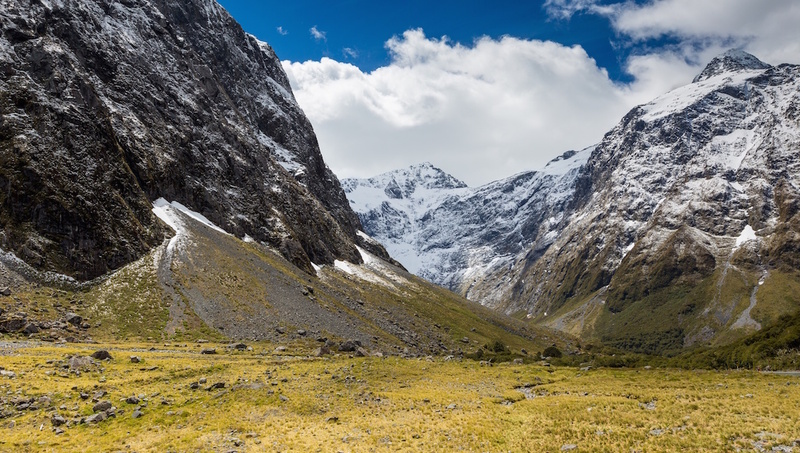 This is a fantastic backpacking track for tourists and is accessible all year round. 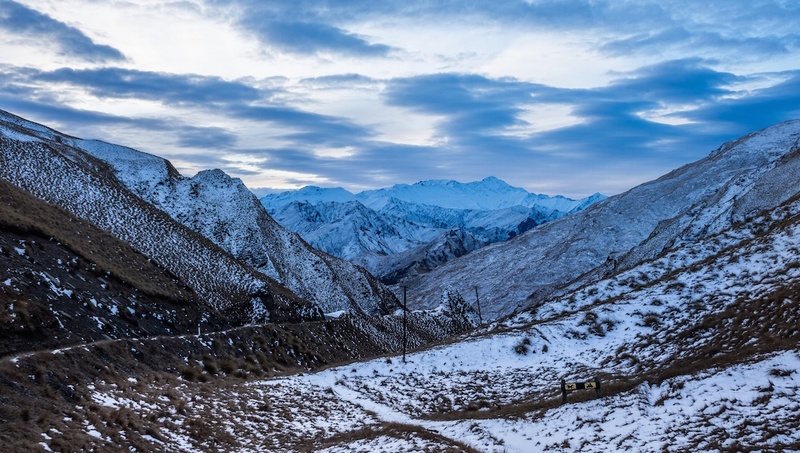 These mountains are visible from Queenstown, and are worth heading to for walking or other adventure activities. 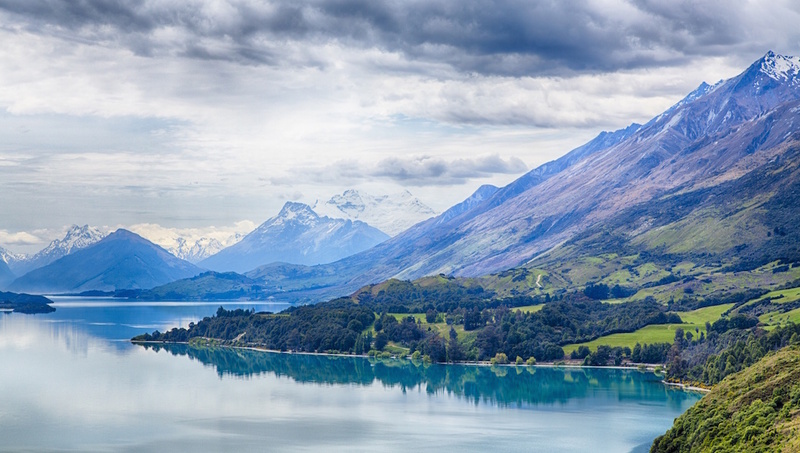 New Zealand's third largest lake, and at the feet of The Remarkables, the views here are breathtaking. Another great backpacking track, popular with tourists - why not book onto a guided trip? 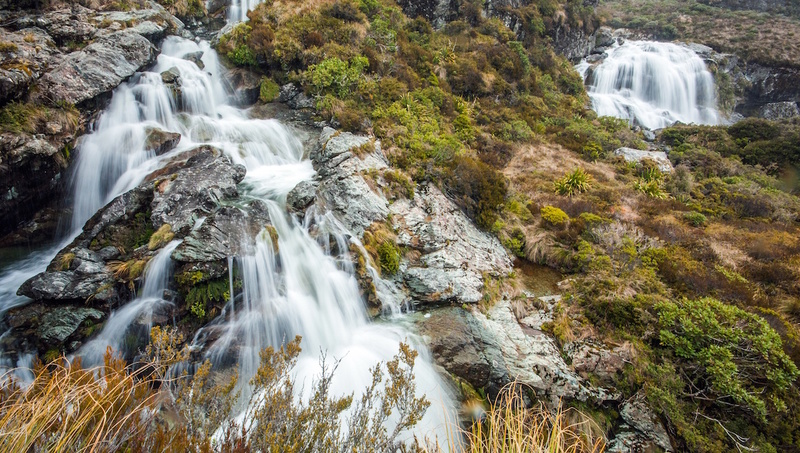 This national park is truly remarkable, and a great place to visit when in the region. Another lake worth visiting, with plenty to see and do for tourists. 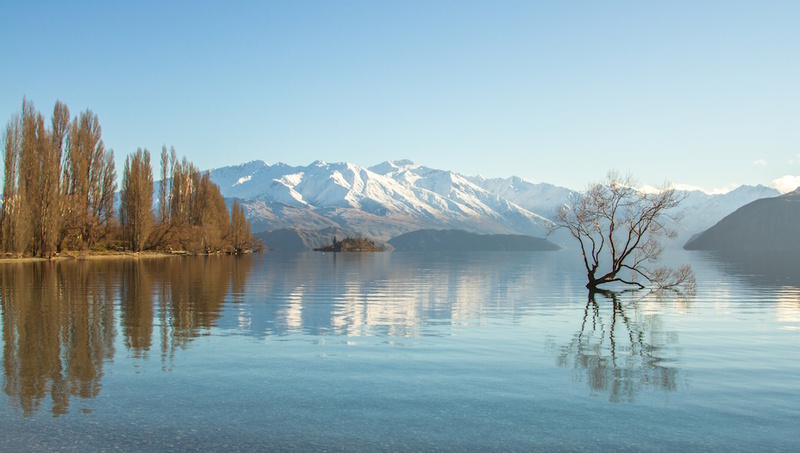 A difficult question to answer, as Queenstown has 5 different climate zones! To be safe however, the dry season is May to October, but you can visit all year-round. It all depends on what you're planning - if you want to go backpacking, visit the mountains, and see the beautiful countryside, then one to two weeks will satisfy any happy campers. Each season has something to offer, so plan according to what you want to do. 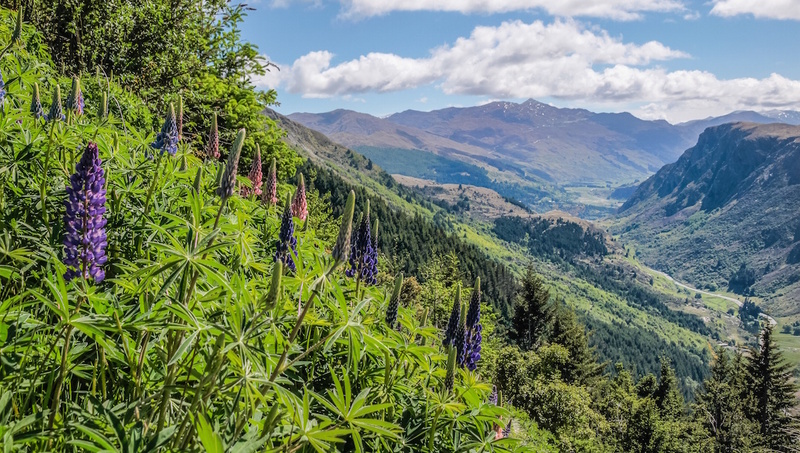 Skiing in the winter, milder temperatures and rejuvenation in the spring, warm weather and hiking in the summer, and the beautiful foliage in the fall. 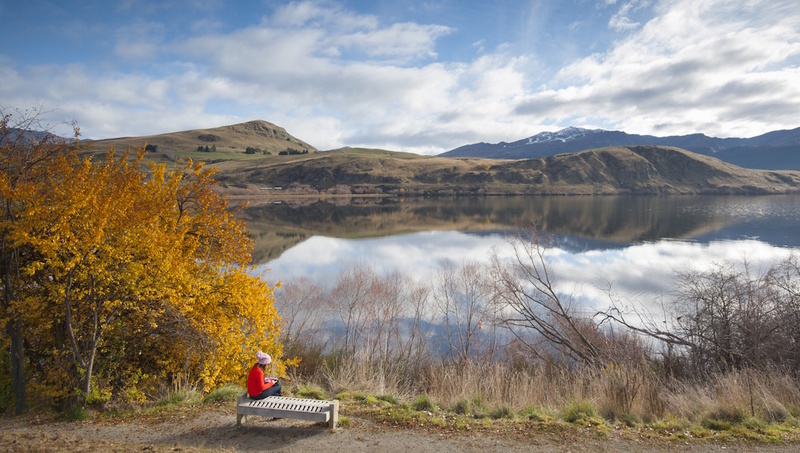 Want to discover all there is to do in Queenstown? Click here for a full list.